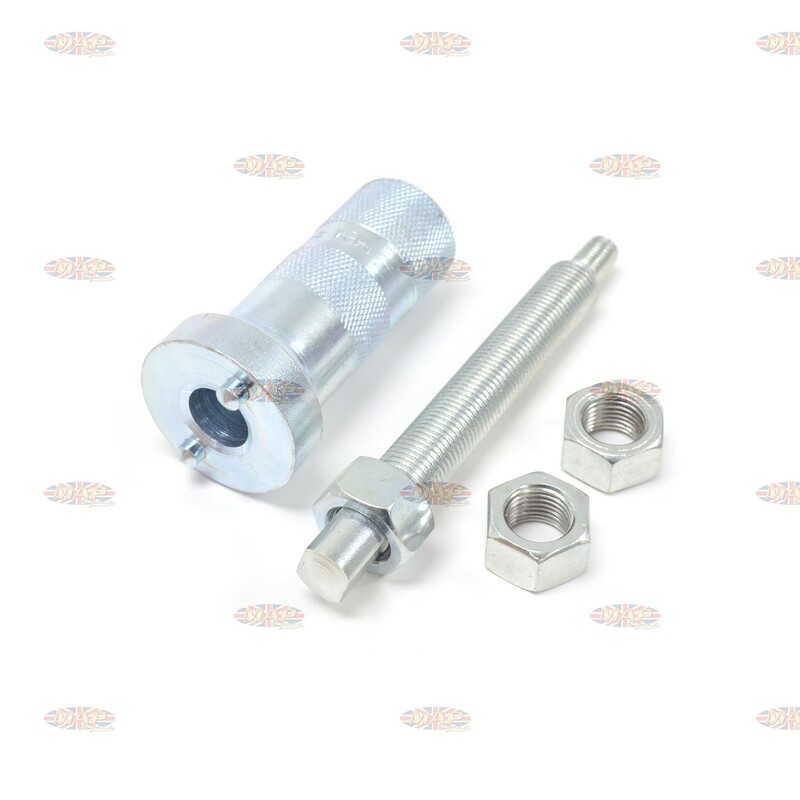 Norton Commando Rocker Spindle Puller is sold out. More are on the way. 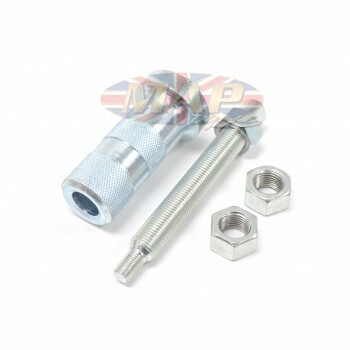 This tool safely and effectively allows pulling of the rocker spindles on all Norton Commando and Atlas models. 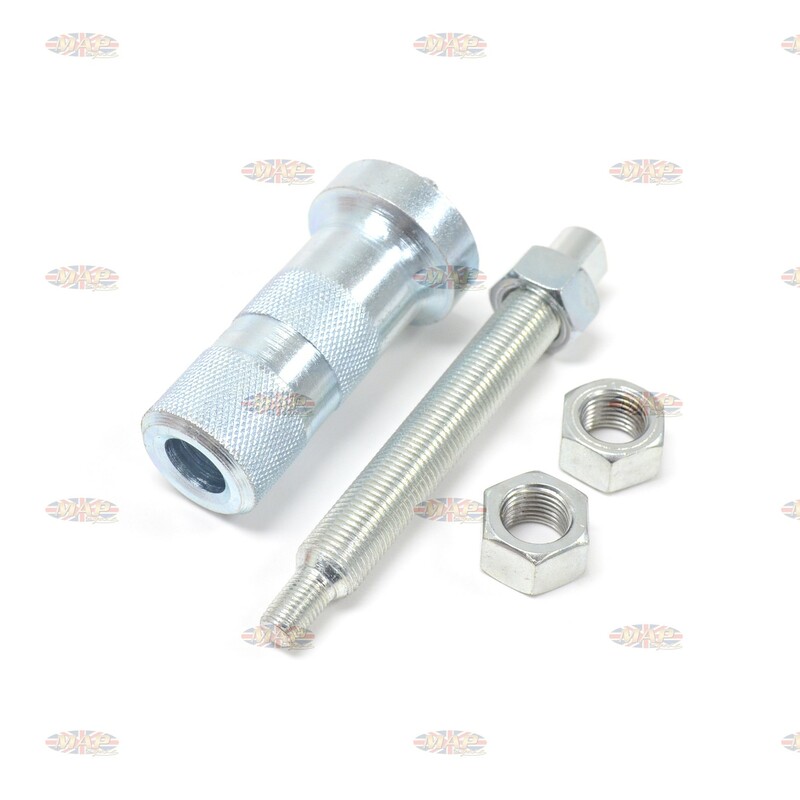 Have a Question about Norton Commando Rocker Spindle Puller ?